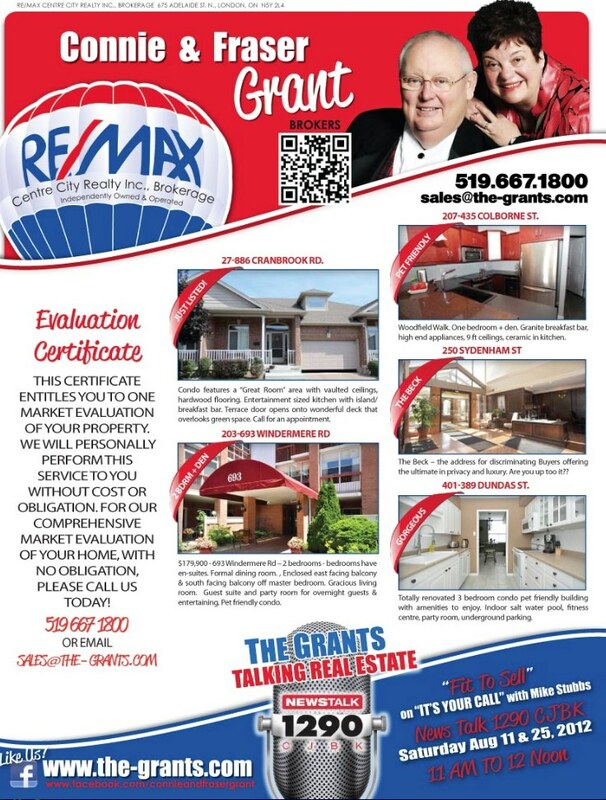 THE GRANTS REAL ESTATE BLOG: Our ad's in Club Real Estate hit the streets today. Our ad's in Club Real Estate hit the streets today. If you want a copy let us know and we can get you one.